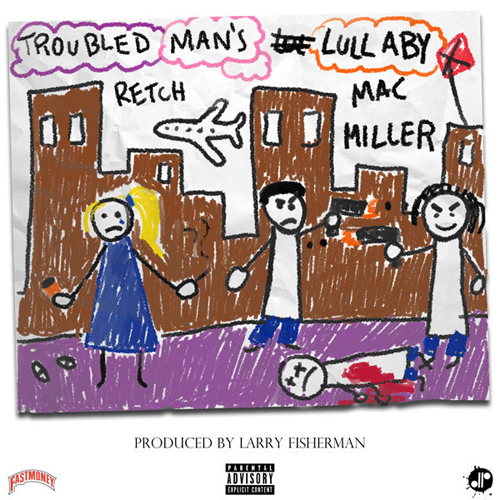 Mac Miller Archives - Str8OutDaDen.com...Relax and Listen! 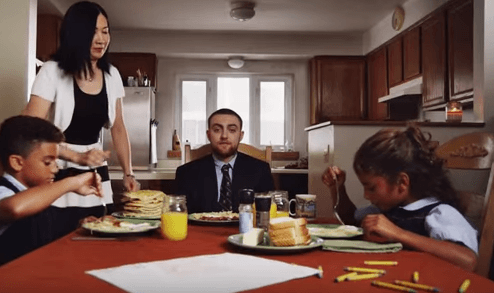 Mac Miller goes to work in his latest visual. 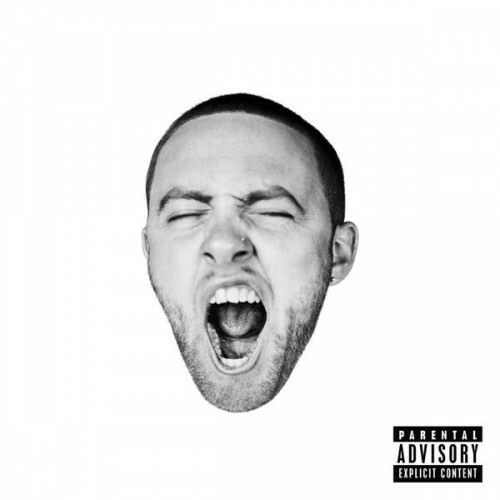 The debut LP from Easy Mac is available for stream now. GO:OD AM out September 18th. It’s the return of the Mac. 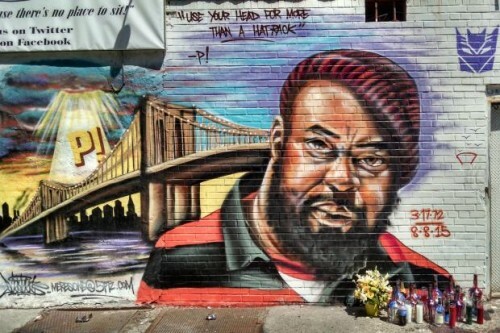 New heat from P’s upcoming Finesse The World project.